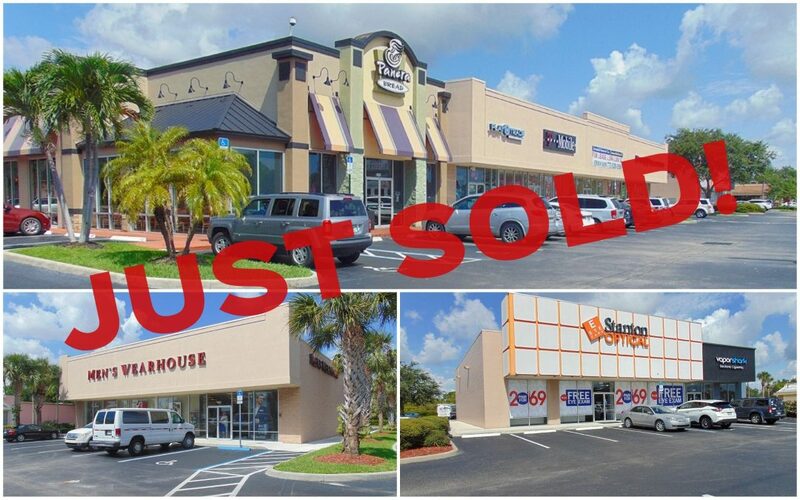 The high profile plaza known as the Jensen Beach Shoppes has just been sold for a grand total of $9,800,000. This excellent investment property consists of name brand tenants such as Panera Bread, Men’s Warehouse, T-Mobile, as well as Comcast’s newest location which will be opening soon. The overall 30,376 sf shopping center is located on a high traffic retail zoned area; sitting directly in front of the Treasure Coast Mall and many other National tenants. The property was sold to a real estate investor from Miami, FL, and the Seller was represented by Jeremiah Baron, Owner/Broker of Jeremiah Baron & Co. Commercial Real Estate, LLC.